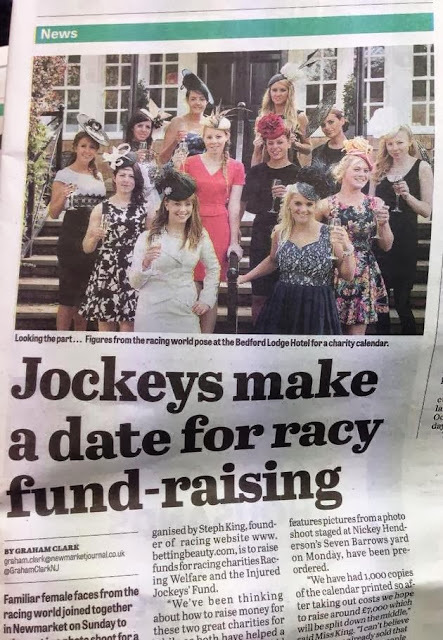 With the summer race season in full swing and various Ladies days fast approaching. Hybrid Fashion is a great a great online destination to shop for that perfect dress, suitable for weddings, the races or any special occasion. The majority of Hybrid dresses come in classic styles, and have a longer hemline that reaches the knee, with a twist of colour or style. The material used for the hybrid dresses is good quality and has stretch which is great for giving the body that hourglass shape. 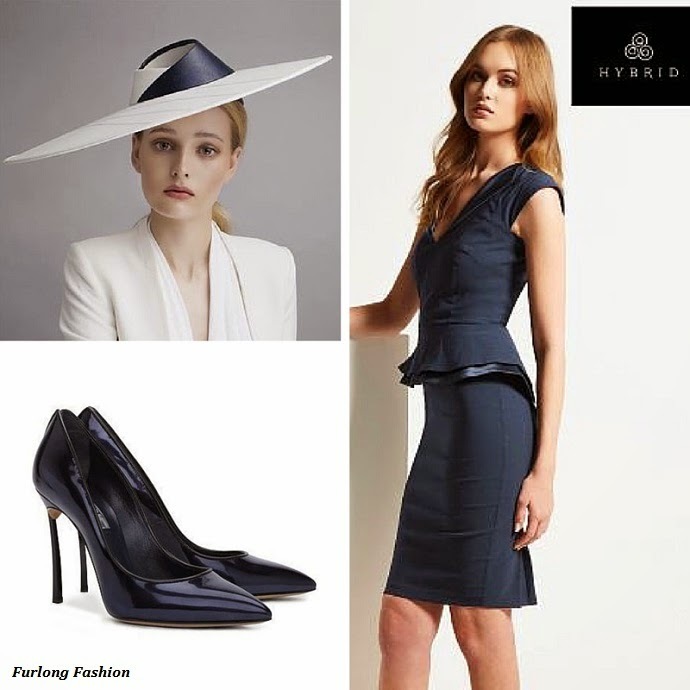 Hybrid recently sent me the Grace V Neckline Peplum Dress in navy, which is perfect for the races. You can keep it simple or go wild with bold accessories. As shown with Vintage Gucci Handbag and Lucy Choi London Snakeskin shoes. Hybrid dresses range from £90 - £150 which I feel is reasonably priced for the quality of dresses which you receive. 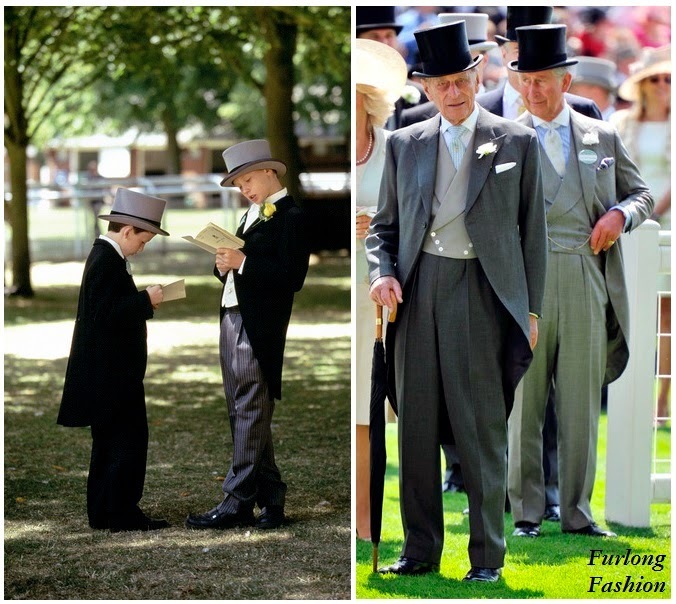 Below I have shown different ways of styling this dress for Royal Ascot or Ladies Day at the races.